The tour was on time and the pacing of the 3 sites was just perfect. We like to commend our tour guide, Ivana, who was most informative, friendly and helpful. The driver was also good since we did not get dizzy even with the long ride and speed was just perfect. 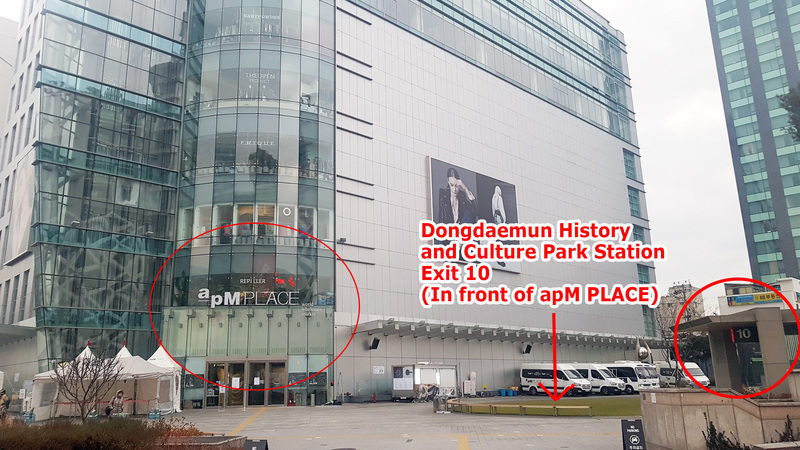 In fact, we got back to Dongdaemun earlier than expected. Spend a relaxing day in Seoul, away from the busy city centre and traffic, as you travel to the picturesque Nami Island, go on a scenic rail bike ride, visit a French-style theme park, kick back at the Garden of Morning Calm and more! Choose between four fun package options and get to visit the places that interest you the most. 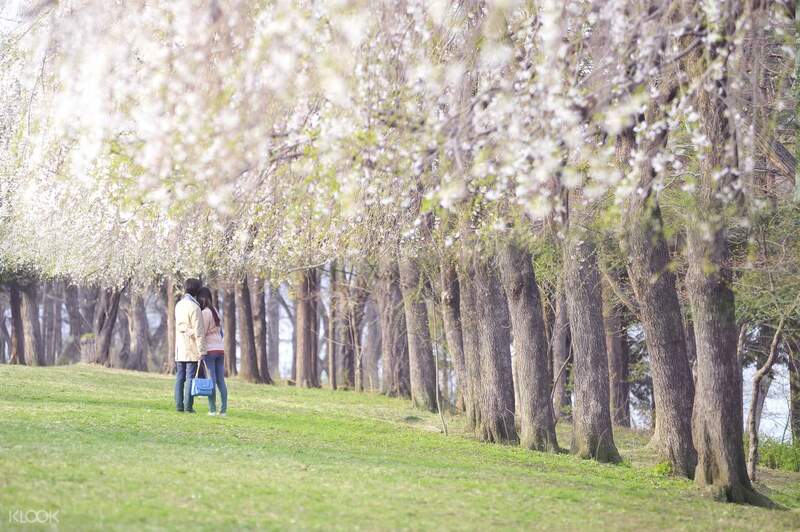 Nami Island is well-known for its tree-lined avenues and got its fame as the filming spot of popular Korean show 'Winter Sonata'. Rail Bike invites you on an adventure on an old rail track that has been turned into a relaxing ride through Korea’s amazing countryside. Visit Petite France, a French cultural village dotted with colorful buildings, which has also been a popular site featured in Korean dramas and variety shows. The Garden of Morning Calm is the best place to relax and draw some inspiration from - it’s a great romantic setting for couples, a quiet space for families and a true find for photographers. Mr. Song is really a good tour guide. He is not boring. He interacts with us and shared a lot informations. He is funny and so full of energy. When we went to Nami Island and Garden of the Morning Calm, there are no Cherry Blossoms blooming and only few spring flowers. If you want to see full bloom Cherry Blossoms and spring flowers, I think you should go to Nami Island and Garden of Morning Calm by 3rd week to 4th week of April. But still the places are nice and instagrammable. Also Petite France is a nice place. Mr. Song is really a good tour guide. He is not boring. He interacts with us and shared a lot informations. He is funny and so full of energy. When we went to Nami Island and Garden of the Morning Calm, there are no Cherry Blossoms blooming and only few spring flowers. If you want to see full bloom Cherry Blossoms and spring flowers, I think you should go to Nami Island and Garden of Morning Calm by 3rd week to 4th week of April. But still the places are nice and instagrammable. Also Petite France is a nice place. Overall satisfied with ktours services..tourist guide Heejung very nice and patiently waiting for us when we missed ferry from Nami island. She told us about history of each attractions with good explanation. She can converse well in English and mandarin. Nice trip and value for money. Overall satisfied with ktours services..tourist guide Heejung very nice and patiently waiting for us when we missed ferry from Nami island. She told us about history of each attractions with good explanation. She can converse well in English and mandarin. Nice trip and value for money. The guide was hospitable and approachable throughout the whole trip. She gave specific details which can be easily understand. On the other hand, she recommended us to a restaurant which is well-liked by both locals and tourists. Overall I am very pleased with the tour. My family and I enjoyed ourselves despite the rain throughout the whole journey. 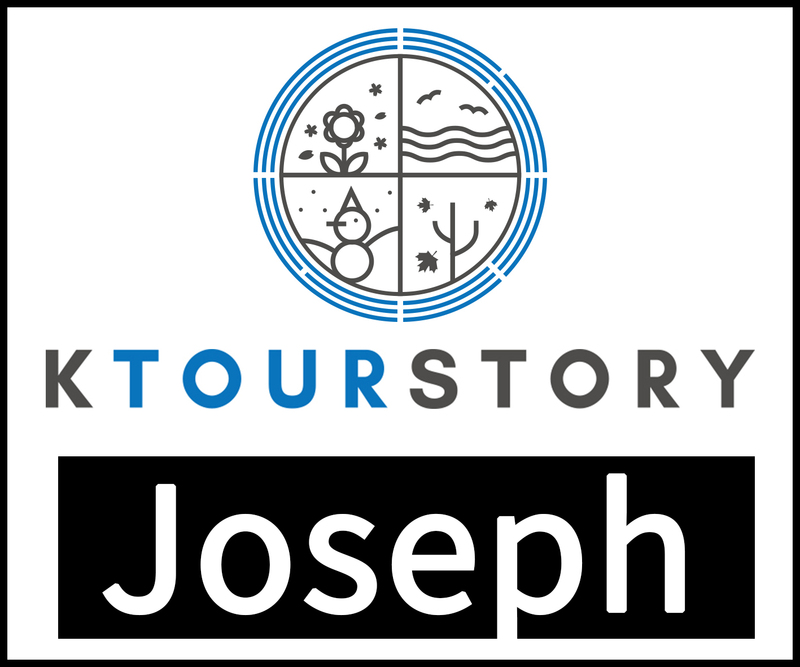 Looking forward for more activities and tour organized by KTOURSTORY. The guide was hospitable and approachable throughout the whole trip. She gave specific details which can be easily understand. On the other hand, she recommended us to a restaurant which is well-liked by both locals and tourists. Overall I am very pleased with the tour. My family and I enjoyed ourselves despite the rain throughout the whole journey. Looking forward for more activities and tour organized by KTOURSTORY. This tour is so amazing. I thot I will feel awkwardness since I am a solo traveler but, no. Ms. Grace our tour guide will make u feel u belong to a group and not a solo. she's amazing. the nami island and garden of morning calm is much more amazing! highly recommended tour! This tour is so amazing. I thot I will feel awkwardness since I am a solo traveler but, no. Ms. Grace our tour guide will make u feel u belong to a group and not a solo. she's amazing. the nami island and garden of morning calm is much more amazing! highly recommended tour! I loved every bit of this tour. Tour guide arrived on time, Nami is simply beautiful in winter as well. The hours spent is sufficient. Garden of the Morning Calm was amazing with enough hours alloted. The tour is not rushed and I'd love to see both places again in another season. I loved every bit of this tour. Tour guide arrived on time, Nami is simply beautiful in winter as well. The hours spent is sufficient. Garden of the Morning Calm was amazing with enough hours alloted. The tour is not rushed and I'd love to see both places again in another season. it was an overall wonderful experience although we did not experience the yellow leaves in Nami. our tour guide Song was wonderful. He was very considerate, funny and knows a lot of things and history which made the long trip fun and bearable. it was an overall wonderful experience although we did not experience the yellow leaves in Nami. our tour guide Song was wonderful. He was very considerate, funny and knows a lot of things and history which made the long trip fun and bearable. Superb experience. Our tour guide Jax was very helpful, He always make it easier for us. He even explained where to get the really good photos. From meet up location til we ger back in seoul all was handled very well. Superb experience. Our tour guide Jax was very helpful, He always make it easier for us. He even explained where to get the really good photos. From meet up location til we ger back in seoul all was handled very well. It was a really really nice experience, the meeting place was really easy to find and someone met us before the departure time so everything went fine. We took the Nami + Petite France + Garden of The Morning Calm package. Before going to Korea we kinda knew the weather forecast and expected it to be rainy the whole day. We first went to Garden of MC but only enjoyed it a little as the rain poured heavily after an hour, we just bought some food and stayed inside the bus. We then went to Nami Island and fortunately the rain stopped and became sunny. We had enough time wandering and loved the island! There were too many people because it was high season. The last destination was Petite France, it was just a small village and not much to see but maybe it’s good in the morning. We didn’t enjoyed much because we were all tired already from exploring Nami and just went inside the small French houses. Overall, the experience was great, the bus was really comfortable and the tour guide was really nice. She gave us a lot of information about tourists spots in Seoul, cheapest places to shop and even offered to tour us in Myeongdong even though she was tired. The price was totally worth it! It was a really really nice experience, the meeting place was really easy to find and someone met us before the departure time so everything went fine. We took the Nami + Petite France + Garden of The Morning Calm package. Before going to Korea we kinda knew the weather forecast and expected it to be rainy the whole day. We first went to Garden of MC but only enjoyed it a little as the rain poured heavily after an hour, we just bought some food and stayed inside the bus. We then went to Nami Island and fortunately the rain stopped and became sunny. We had enough time wandering and loved the island! There were too many people because it was high season. The last destination was Petite France, it was just a small village and not much to see but maybe it’s good in the morning. We didn’t enjoyed much because we were all tired already from exploring Nami and just went inside the small French houses. Overall, the experience was great, the bus was really comfortable and the tour guide was really nice. She gave us a lot of information about tourists spots in Seoul, cheapest places to shop and even offered to tour us in Myeongdong even though she was tired. The price was totally worth it! I'm glad that we chose to do this part of the trip with Klook. 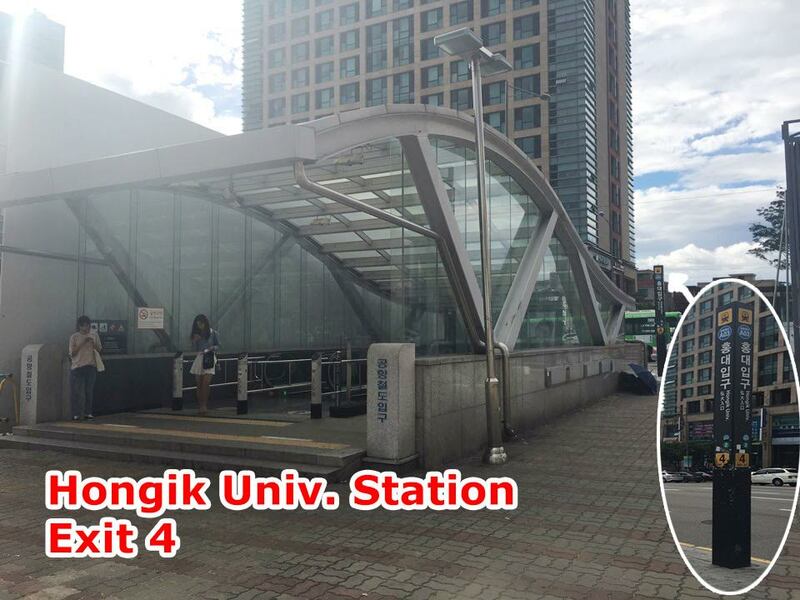 Since we stayed near Myeongdong Station, it was quite convenient because one of the tour pickup stops was a few minutes away. Our tour guide Song was nice, informative and entertaining. I personally enjoyed the all parts of the tour and happy with the pictures that we took. I'm glad that we chose to do this part of the trip with Klook. 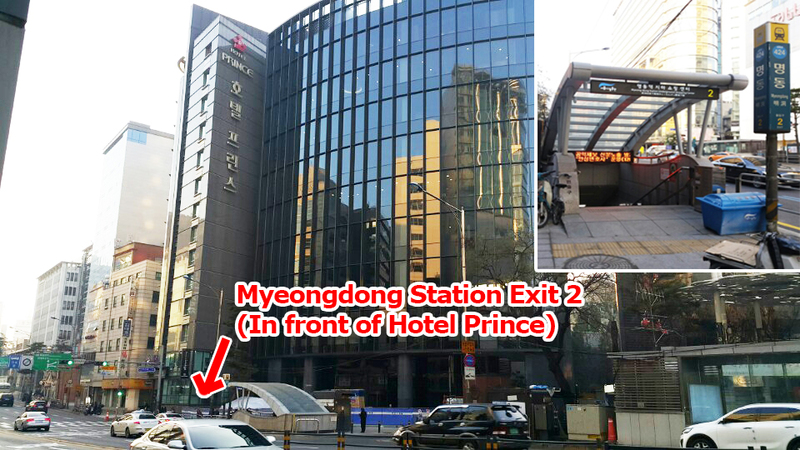 Since we stayed near Myeongdong Station, it was quite convenient because one of the tour pickup stops was a few minutes away. Our tour guide Song was nice, informative and entertaining. I personally enjoyed the all parts of the tour and happy with the pictures that we took.